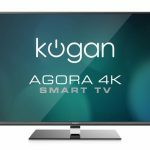 Kogan has just launched a new range of even more affordable 4K smart TVs and put the pressure on the bigger brands with models starting at less than $440. 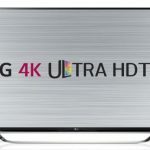 Available for pre-sale now, the new 43-inch, 49-inch and 55-inch Kogan Smart TVs all have 4K ultra high definition resolution and HDR (high dynamic range) and are made with screens sourced from LG. 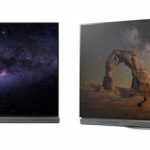 They are priced at $439 (43-inch), $499 (49-inch) and $559 (55-inch). 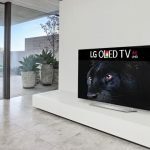 These TVs have built-in wi-fi connectivity to access content from the internet as well as Netflix, YouTube and catch up TV services. 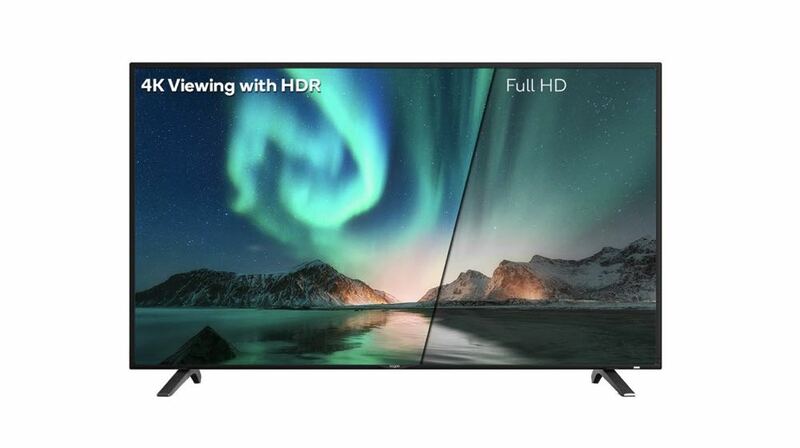 In fact, the remote control for these televisions have dedicated Netflix and YouTube shortcut keys. 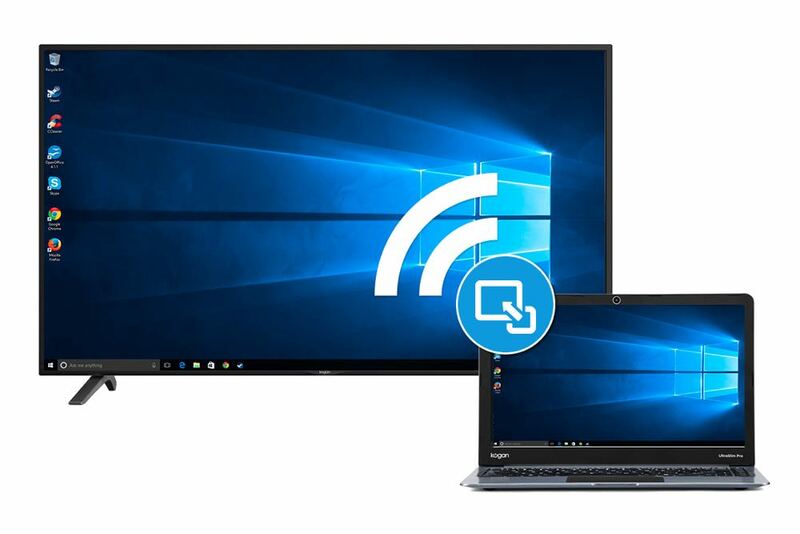 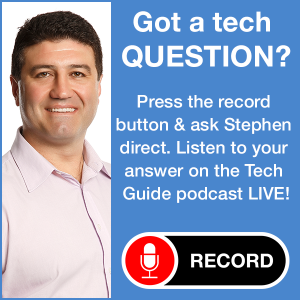 Also on board is wireless screen mirroring so you can replicate your mobile device’s display on the TV to show off your content. 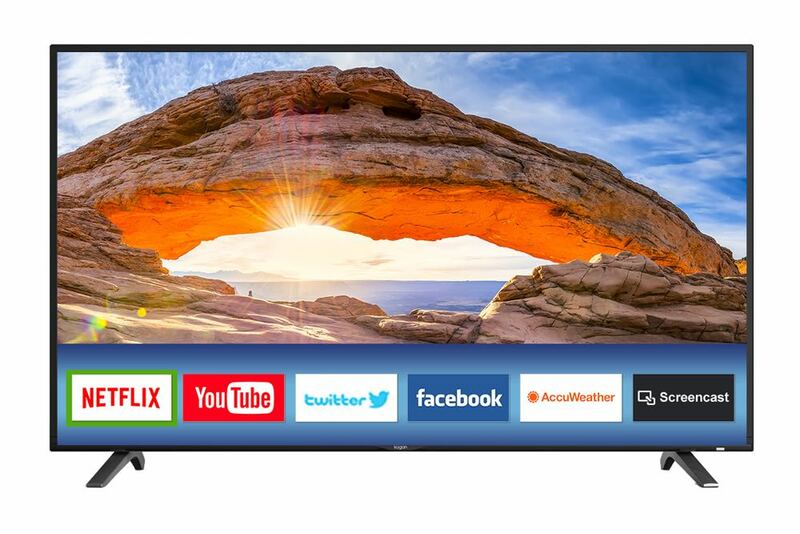 Kogan is also offering a full high definition 32-inch smart LED TV for $299. 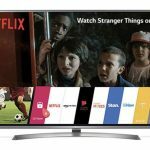 “High-quality smart televisions don’t need to come with a high price tag,” said Sergiy Bobrovnychyy, Product Manager at Kogan.com. 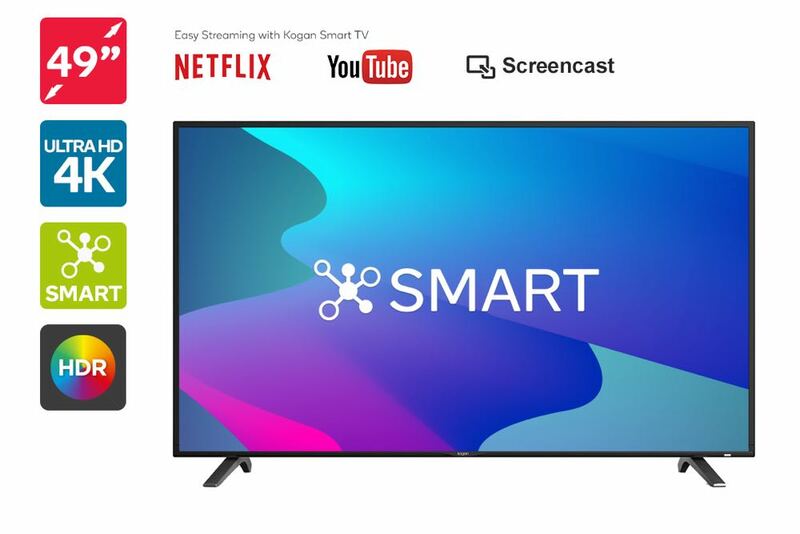 “From today, we’re setting a new pricing benchmark with a new range of even better value Smart TVs. 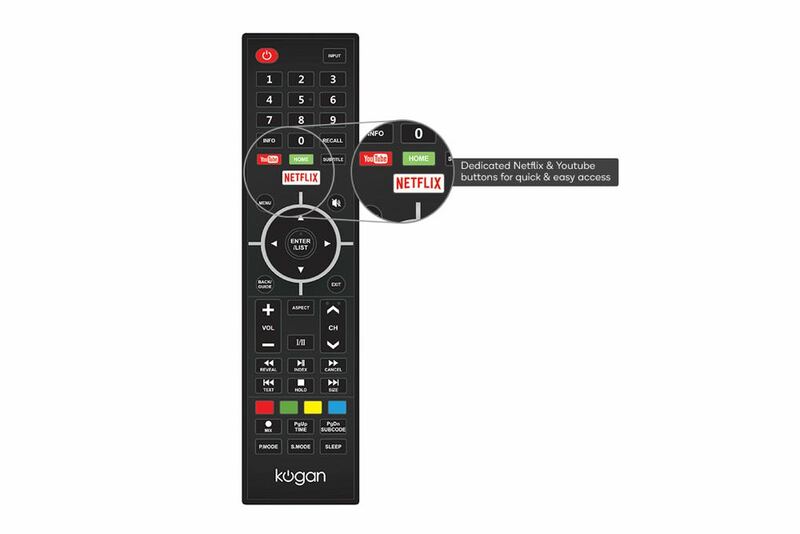 “Kogan.com’s newest smart TV range is packed with all the great features you would expect in its closest competitors. 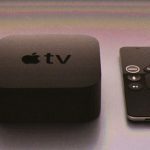 “We are proud to be able to offer Australians even more affordable options on a range of products, from laptops to mobile phones to TVs.